We would like as many translations of these books as possible. If you wish to translate them, or print them in your region, please contact us for permission, guidelines and the open design-files. We have print-ready English PDFs for most of them. 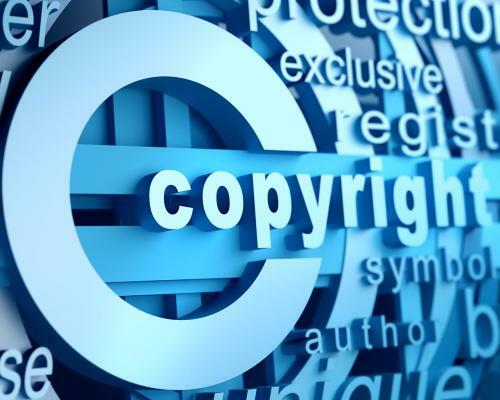 Refer to the copyright information on this page. All of the resources below can be purchased using our Resource Catalog, or by using the links provided. Many can be downloaded for free in PDF form. By Jean-Luc Lézeau. Drawing from over twenty years of experience, Jean-Luc Lézeau, former Associate Director of the Stewardship Ministries Department, shares a wealth of information that transcends the traditional approach of stewardship. Following his meticulous research he covers a wide range of topics such as: Did Abraham invent tithing? Did Jesus return tithe? 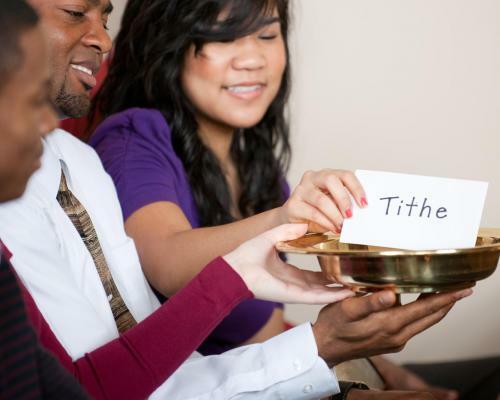 How many tithes are there in the Bible? 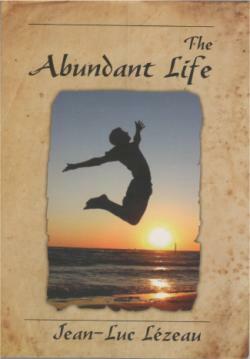 With many stories and illustrations, this book provides analysis and challenges us with implications for the lifestyle. by Erika Puni, former director of the GC Stewardship Ministries Department, shares insights into stewardship themes over 10 years of stewardship ministry and education. Dr. Puni explores biblical stewardship principles and practice as well as proven educational methods in a series of articles each with their own insights into this over-arching Adventist fundamental belief. 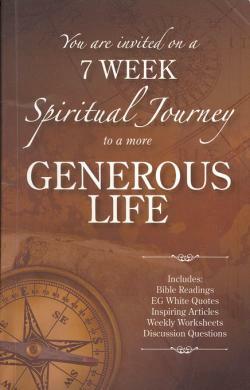 This is Stewardship Ministries’ latest publication. 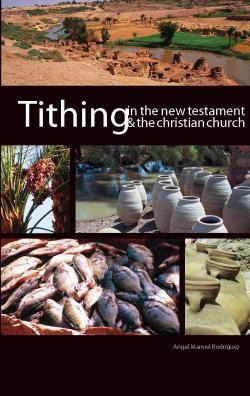 by Angel Rodríguez, former Director of the Biblical Research Institute: “Is there any evidence to the effect that [early] Christians supported the gospel ministry through their tithes?” Dr. Angel Rodríguez faces this important question in order to reveal the biblical basis for the practice of tithing in the Christian church. This small volume, attractively bound and designed, is an important read and vital study that you will want to keep at hand. 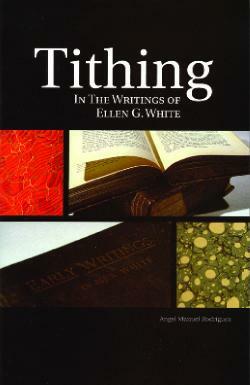 by Angel Rodríguez, is a comprehensive and inspirational study in which Dr. Rodríguez, looks at the primary influence that shaped Ellen White’s understanding of tithing—the Word of God. He illuminates the basic theological concepts that she discovered and shared with her readers. Topics include such subjects as the motivation for tithing and the spiritual life, the logistics of tithing, and the uses of tithe. This small volume, attractively bound and designed, is an important read and vital study that you will want to keep at hand. by Angel Rodríguez, former Director of the Biblical Research Institute, is the Church’s effort to articulate a theology of stewardship, tithe and offerings respectively. Your thinking will be stimulated and your spiritual life enhanced. 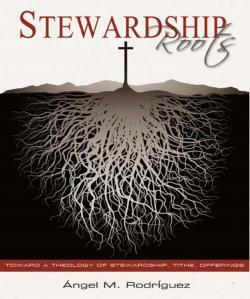 It is a good reference work for your stewardship certification course. 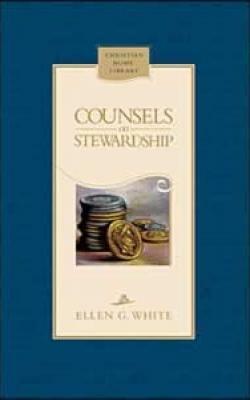 GC Stewardship Ministries Department. One needs a lot of wisdom to make right decisions, to test ones ideas, change ones habits and build ones character. This personal devotional focuses on the exemplary faithfulness in the lives of Joseph, and of Jesus, exposing a wholistic, Biblical approach to stewardship. To become the one that we are meant to be, to let ourselves be refashioned by God, this is the step by step journey that we are invited to in Growing Your Life. Enjoy the journey. 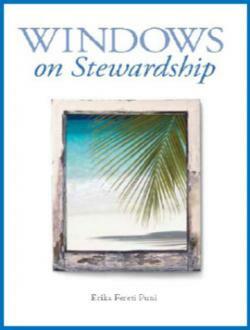 by Ben Maxson, former Director of the GC Stewardship Ministries Department, explores the richness of stewardship from a biblical perspective as Dr. Maxson seeks to broaden our understanding and challenges us into a life of Christian living and relevance. 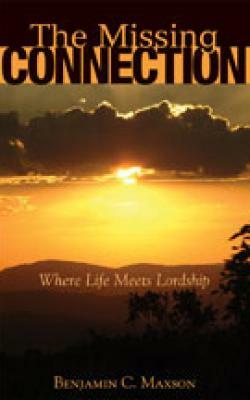 More importantly, he invites the reader into a transformed life of discipleship and connection with Jesus Christ. By Benjamin C. Maxson. Have you felt a gap between your life and the reality of knowing Jesus Christ as Lord? 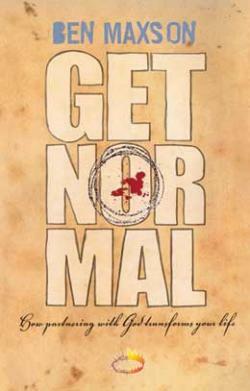 If so, then this book is for you. Dr. Maxson experienced that missing connection, but God led him to discover how to close that gap. In these concise chapters, the author shares what it means to follow Christ as Lord and Partner. 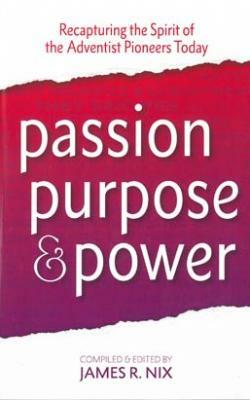 A book you will be proud to share. Lovely full‐color cover and many excellent quotes. Discount of 10% for 10 or more books. 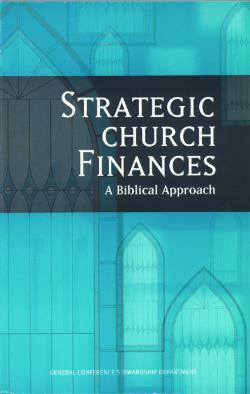 by Jean-Luc Lézeau and Benjamin C. Maxson is based on a two-day seminar whose primary focus is on exploring a strategic approach to church finances that is built on a solid understanding of biblical stewardship. An excellent seminar and workbook for pastors and treasurers to help members understand not only how church money is used, but why. Seventh-day Adventist version, originally by Brian Kluth. We invite you to travel with your small group on an exciting and rewarding experience, getting to know Jesus as Creator, Owner, Sustainer, and Redeemer of our souls. 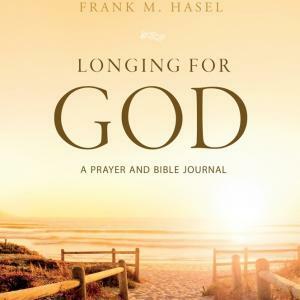 To facilitate this process of spiritual discovery, we’ve provided selected Scriptural passages and inspiring quotes from, among others, E. G. White, in this devotional for you to read, reflect, and pray about. For US purchases, please add an extra $1.00 to cost. By James Nix, Director of the E.G. White Estate is an invitation to sit at the feet of our forefathers and listen to their stories. Meet people who gave themselves, so totally and completely, to God’s divine plans. Listen to stories that link you to our rich Seventh-day Adventist history.